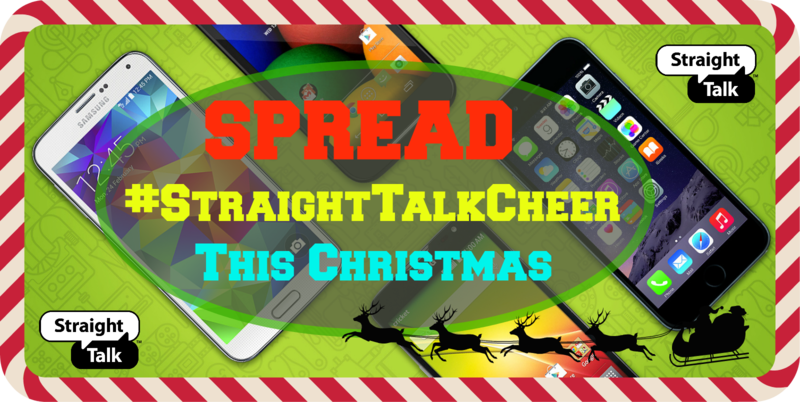 If your little ones asked “Santa” for a new phone this year, Straight Talk phones are your best option. Since they are prepaid, if they loose them, you will not be forced to add one or two more years to your contract, which is the regular policy for most carriers. 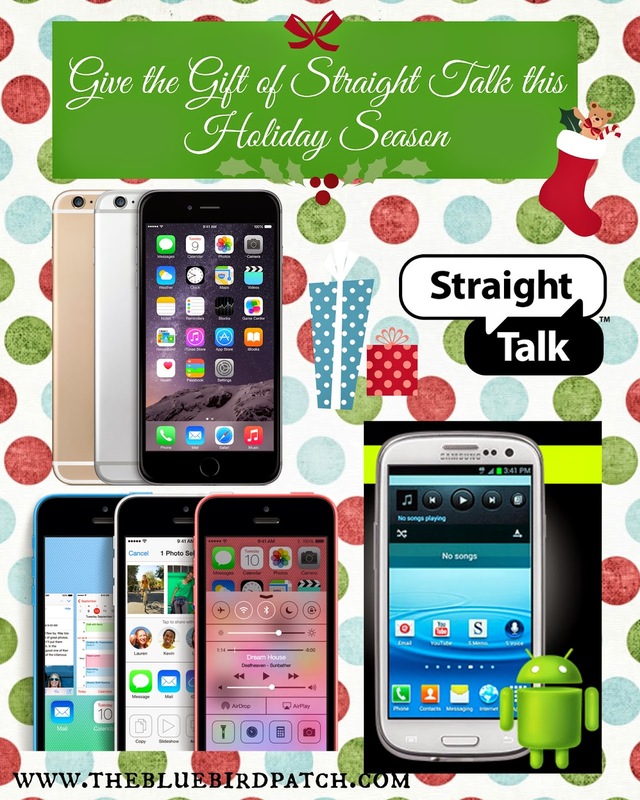 Straight Talk has a huge variety of both android and Apple iPhones at very affordable prices. In fact, they now carry the new iPhone 6 which is one of the items on our Christmas wishlist and the adorable iPhone 5c in bubble gum pink that teen girls love so much. Straight Talk provides nationwide coverage on America’s largest and most dependable networks for half the cost. When you switch to Straight Talk Wireless, the only difference you’ll notice is the savings. With the money you save by switching to Straight Talk, you can afford to treat yourself and your family to some extra holiday fun this season and spread the Straight Talk cheer. 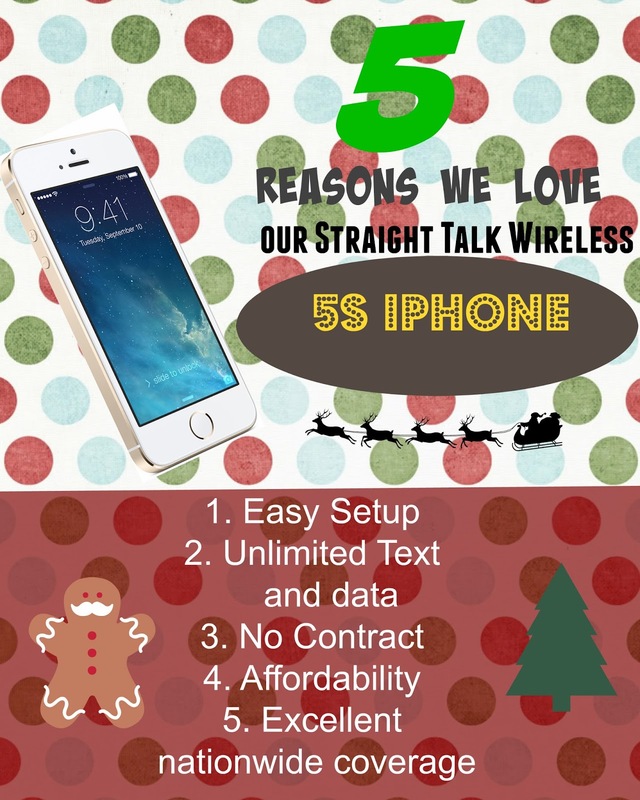 With great deals on the latest devices and wireless plans, Straight Talk has the best gifts for your family’s holiday wish list that won’t blow your budget. Switch and save with Straight Talk’s no-contract $45 30-day plan with Unlimited talk, text and data, which is up to 10 more data than other $45 plans. Check out all the available devices and start shopping for the perfect gift here: www.straighttalk.com/shop. Disclosure: This is sponsored post on behalf of Straight Talk Wireless. I was compensated for this post. All opinions expressed are 100% my own.